I pull over to the side of the road, and as I get out, the wind nearly takes the car door off its hinges. The Rocky Mountains loom behind me. The road ahead is a slash of gray on a canvas scrubbed with yellow then left outside to disintegrate. Even the animals are extreme. The buffalo are unreal, like they have just wandered in from some romanticized version of the American past. The sheep scream absurdly at nothing, their bleating more like a grotesque human parody than actual animal sounds. Yesterday, I drove through Glacier National Park, its mountainous beauty obscured by rain and fog. 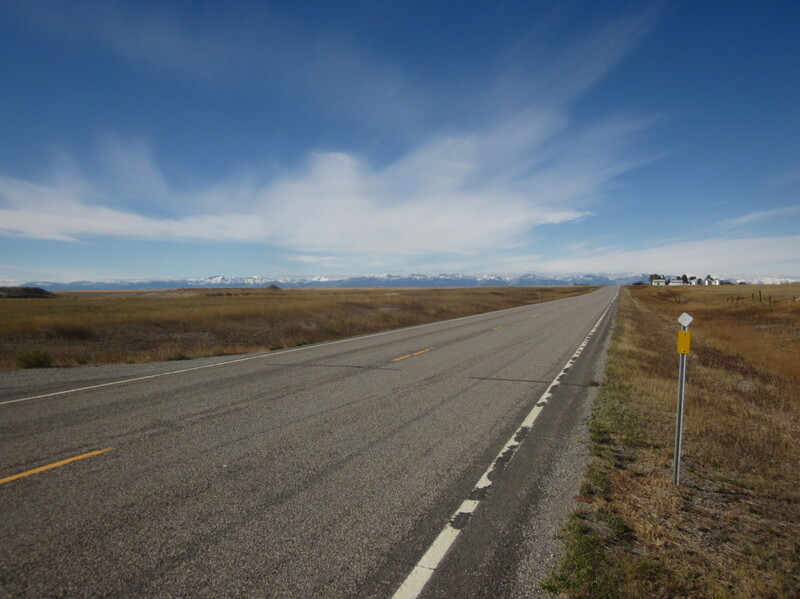 Today, I am on the plains, heading south toward Bozeman. The speedometer creeps past 70, 75, 80. 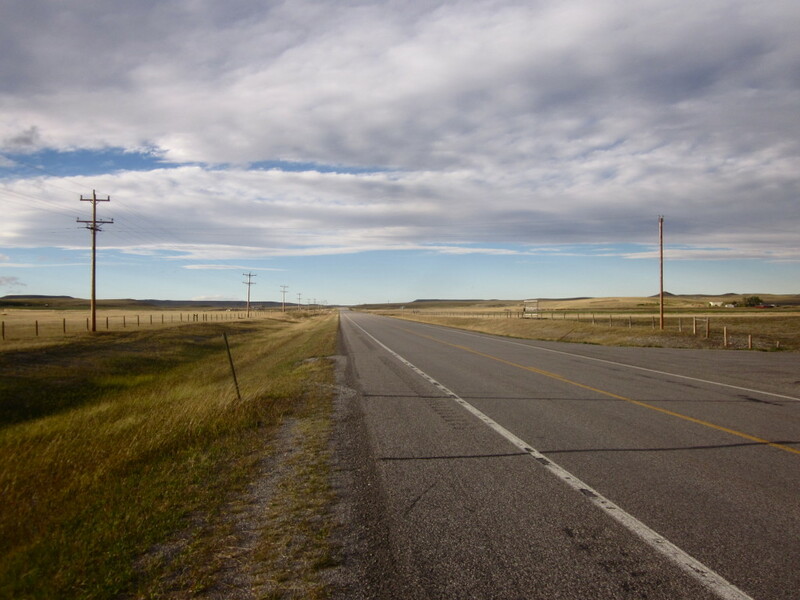 The highways in Montana are straight — not Kansas straight, but nothing like New York. Intersections are rare. For the most part, the only decision to make is when to pass. It isn’t unusual to be overtaken by a car doing 90 or more. For the last two weeks, I have been listening to the radio, trying to soak up the local flavor: country music ballads and breakup songs, evangelical Christian talk radio, and commercials for various local jobs programs. 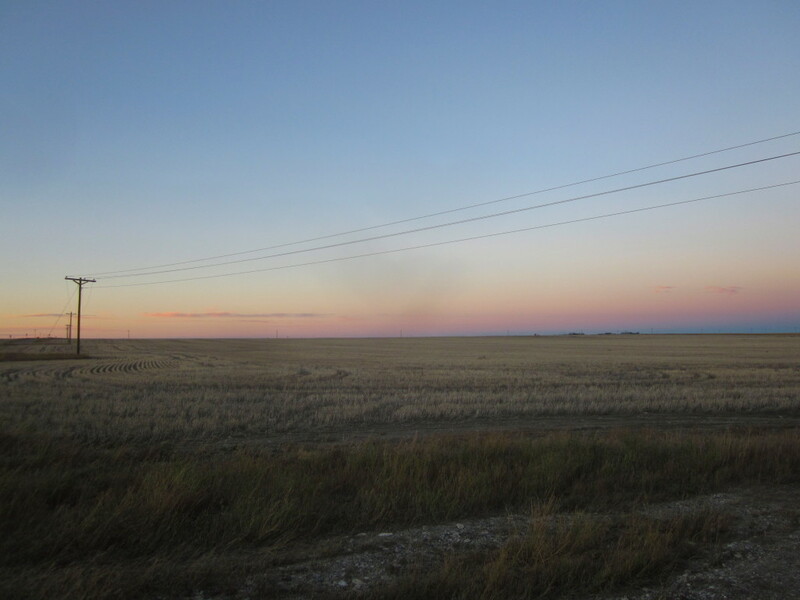 Somewhere near Great Falls, 185 miles north of Bozeman, I plug in my iPod. I push the speedometer up to 90. Never mind that I am driving a rented Toyota Prius. Rap music against the backdrop of Montana! About a guy named Montana! 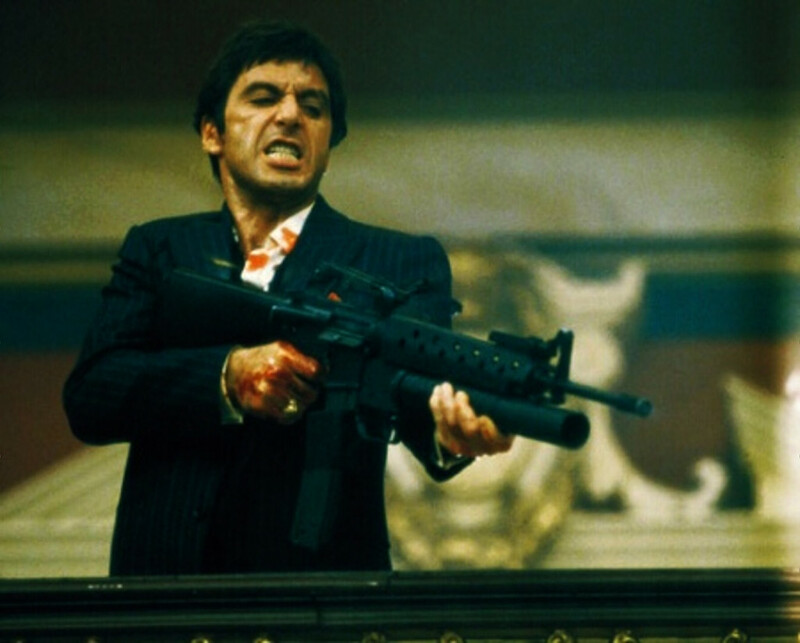 (“Tony Montana,” Future’s catchy, repetitive rap ode to Scarface.) The simultaneous incongruity and synchronicity makes me laugh out loud. “Call me Bobby Montana!” I shout, gripping the steering wheel so hard it nearly pops loose. I hear the wail of the sirens a split second before I see the flashing blue-and-red lights. Two huge SUVs fill my rearview mirror, blotting out the road. They are the first police vehicles I’ve seen in Montana, and my first thought is that they’re pulling me over because they hate rap music. Instead, they switch lanes and pass me, doing at least 100 mph. A few seconds later, I am passed by several more police cars. I quiet Tony Montana and open my window. The driver to my right exchanges a few frantic words with a cop, who nods gravely and lets her pass. The other drivers nearby are just as confused as me. Eventually, the police start letting cars trickle through, one by one. The nature of the incident becomes clear soon enough. The highway veers to the left and slopes downward, and at the bottom of the hill, a tractor trailer has flipped on its side, nearly blocking both lanes. There is a confusing red shape in the middle of the road. Blood, certainly. Under it, pink flesh. I can feel my mind trying to turn the scrambled images into something coherent. A few feet further, another smear of blood. This one stretches from the left lane across to the far edge of the right lane, before disappearing into the overturned tractor cab. I feel lightheaded as I drive across the dark red line. I would never walk through a pool of blood, but the car has nowhere else to go. I watch the emergency workers get smaller and smaller in my rearview mirror. I open the passenger-side window to get a cross-breeze going. I realize I have been cursing out loud for several minutes. I wonder if I should pull over to the side of the road until I calm down, but I don’t know how to operate the rental car’s hazard lights. I vow to drive slower; not get too excited. Keep the rap music down. Perhaps change it to the evangelical Christian radio station. For a few miles, I drive in silence. No music, no radio, no profanity shouted or muttered under my breath. I keep the speedometer at 75, my eyes tracking back and forth between the digital dashboard display and the road; the display and the road. One car passes me. Then another. And another. I squint at the horizon, at the endless, unrelenting road. It’s at least another 100 miles to Bozeman. The speedometer creeps back to 80. Then 85. The man on the road behind me is likely dead. The pig certainly is. But I am alive. I twist the stereo knob. 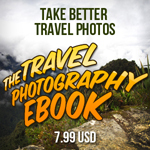 Rob Williams is a writer and editor who lives above a meat market in New York City. Read more of his stories at itmustbebobby.com, and follow him on Twitter @itmustbebobby.